Xion. . Wallpaper and background images in the anime club tagged: manga kingdom hearts. 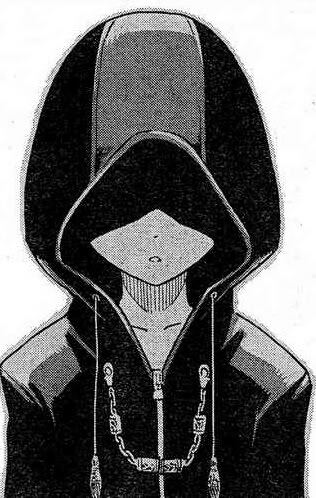 I love this picture of Xion from KIngdom Hearts 358/2 days. THis is the way she used to look before she started oping up and talking to Roxas and Axel. Before they became her two best friends. Love Kingdom Hearts. Can't wait for Kingdom Hearts 3.